David Hoffmeister is a modern-day mystic and a living demonstration that peace is possible. His gentle demeanor and articulate, non-compromising expression have touched the lives of thousands. 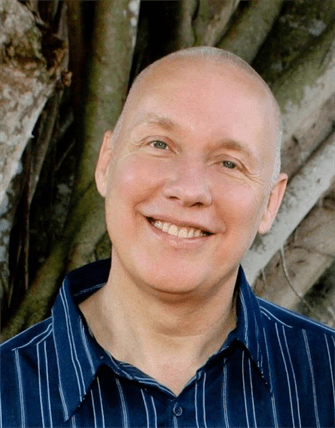 David Hoffmeister is world-renowned for his practical teachings about spiritual awakening. His journey involved the study of many pathways culminating in a deeply committed practical application of A Course in Miracles. David’s dedication to Truth is unmistakable and the purity of the message he shares points directly to the Source. Over the past 33 years, David has traveled to 44 countries across 6 continents to extend the message that truth is available for everyone. His teachings have been translated into 13 languages and taken into the hearts and minds of millions through the intimate style of his books, audios, and videos.